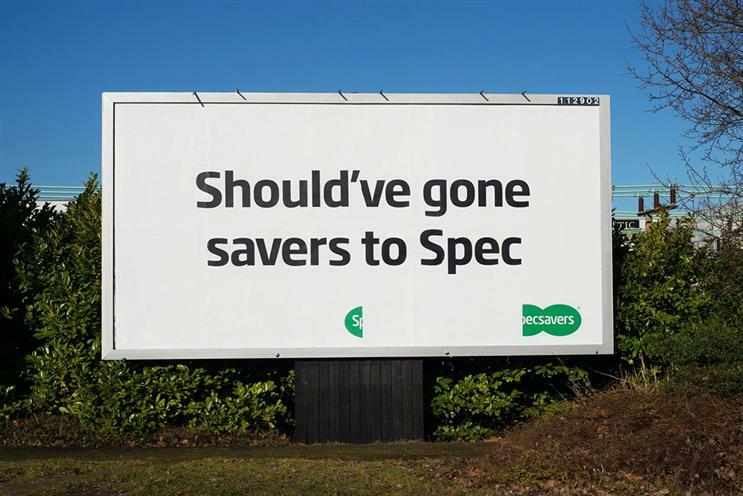 Specsavers is set to reappoint Manning Gottlieb OMD to its £45m media account after a competitive review. It has been an important defence for MG OMD as many rival agencies are said to have shown an interest in the account, which was an attractive size for both the major ad groups and independents. The high-street optician, which uses the slogan "Should have gone to Specsavers", is known as an innovative advertiser that does its creative in-house. Earlier this year Specsavers hired Katherine Whitton, the former Barclaycard chief marketer, following the departure of veteran chief marketer Richard Holmes. A spokesman for Specsavers said: "Specsavers has been reviewing the current media arrangements in the UK and ROI since March 2018. "They are currently in the final stages of this review and expect to announce a decision shortly." ID Comms has advised on the pitch. MG OMD has held the account since beating then incumbent MEC in a final shootout in 2012. The Omnicom agency has had a strong first half of 2018 after winning the UK Government’s £140m media-buying account in May. MG OMD would not comment.